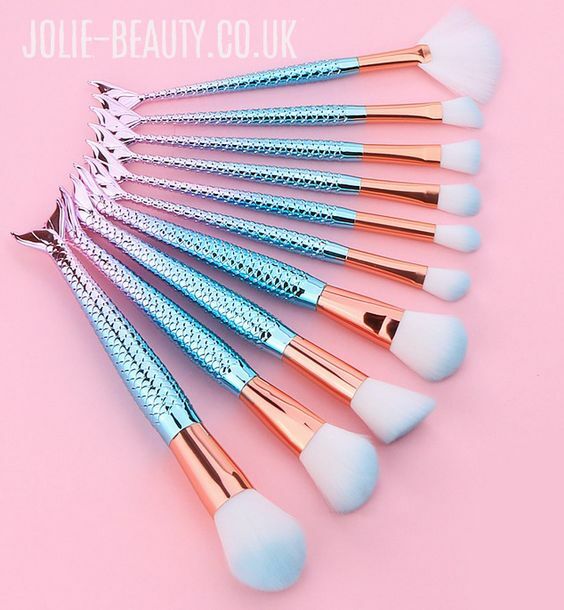 When you are thinking about which brushes you will buy to keep in your makeup bag, you may feel a little overwhelmed – as there are lots on the market that you can choose from. 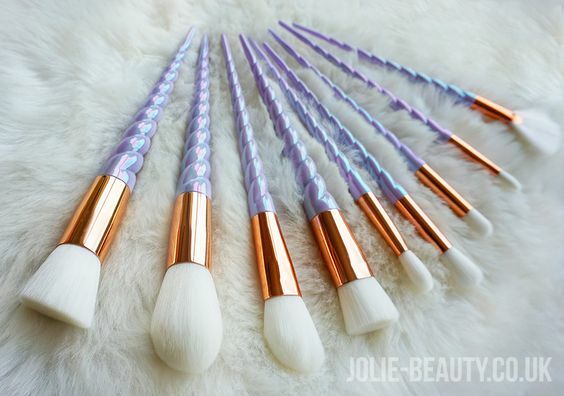 One site in particular that has received a lot of attention is Jolie Beauty, as their unicorn makeup brushes are becoming increasingly popular. This isn’t all they have – with the more recent addition of mermaid makeup brushes to add to their collection. It is important to understand exactly what makes these brushes so good, and if you don’t already know, then this review should help you to understand a little better. More people are choosing to be vegan than ever before, and this means that a huge number of industries have had to address the way that they produce their products and the materials that they are made from to ensure that they fit with the moral compass of their intended audience. There is no doubt that these brushes fit in with this – as they are all vegan friendly, so you can use them without having to worry about anything related to cruelty to animals. When you buy makeup brushes, one of the main things that you want to know is whether they are going to last – and these will. There is little point in buying something that won’t stand the test of time, so it is worth making sure that you invest in a good quality set of brushes that will stay strong for as long as you need them to. Whenever you speak to anybody who has used these brushes, one of the things that they will tell you is just how good the makeup looks when it has been applied. This is thanks to the materials used in the brushes, as well as the design of them, and this means that you can look forward to great results every single time you need to apply your makeup. If you don’t wash your makeup brushes, not only do you run the risk of infections, but it may also be the case that the brushes don’t last for as long as they should have done, as a failure to clean them can result in long term damage. The good news about these brushes is that they are very easy to clean, and if you simply lay them out to dry afterwards, they will look as good as new without you having to worry about them bending out of shape. This means that they will be ready to be used again whenever you need them. No matter what kind of makeup you like to apply, there is no denying that these brushes are a great addition to your beauty bag. It means that you will always have exactly what you need to create the look that you’re aiming for – and there is no doubt that with these brushes as a part of your collection, you will soon be wowing the crowd.